Melbourne is well-known for its shopping, designers and innovative entrepreneurs. Besides having a long overdue break, I was most excited about experiencing the food of this iconic Australian city. It is the cultural hub of our country and I was looking forward to some of that also! 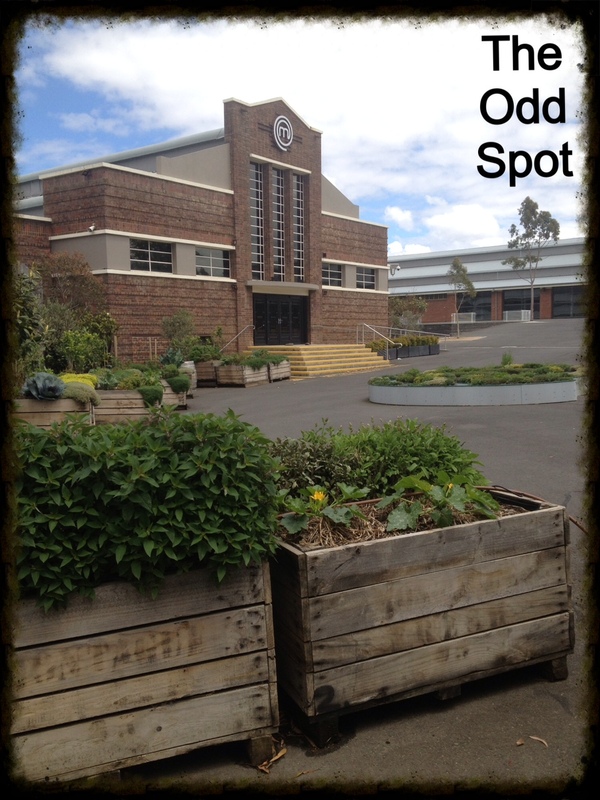 We sure had a good dose of both food and culture on our first day – attending World Vegan Day at the Melbourne Show Grounds (also home to the set of television series ‘MasterChef‘ and their amazing veggie/herb garden). The event was intense, amazing, educational, confronting, sad, crazy…..it was everything crammed under one roof. It was so refreshing to have so many people passionate about our environment, sustainable food sources, and health in the one place. It really had me excited and provided me with a load of inspiration and ideas to bring back and share with everyone up here in the slightly slow (aka backwards) Central Queensland. Don’t get me wrong I am very happy to be raising my young family here and there has been a shift towards healthier living but people up here do not embrace change and the take up of anything new takes a long, looooooonnnnngggg time! There is a lot to be said for these events and how surrounding yourself with people who support your ideals and beliefs can influence the conviction you have in your own choices. I often feel a little extreme in my avoidance of grains, dairy, preservatives, chemicals and processed foods because the majority of the people where I live have these things as the staple of their diets. I feel as though I need to justify my choices or that people think I am on some strange fad diet. I am not! I think that anyone who follows an alternative diet must sometimes feel isolated? Or maybe that is just me? Surely not. People do look at you differently when your children have olives, sardines, cherry tomatoes, spinach, a mango and a coconut flour muffin for lunch. And think my children are ‘odd’ when they hear the latest response to the timely question of what to have for dinner, to which my 2-year-old replied “fish and water”. I loved that this minority group were all together supporting their lifestyle choices and sharing and learning from each other. Not to mention the incredible vegan businesses sharing their delicious creations. 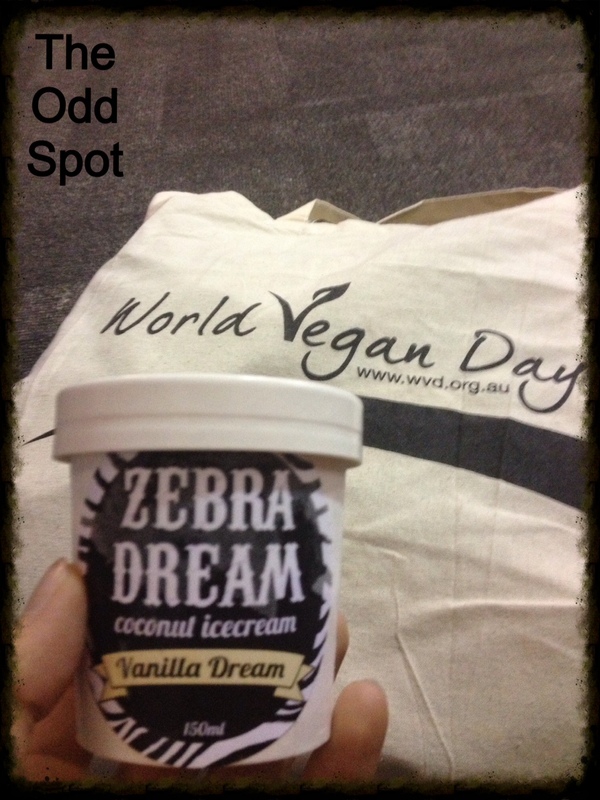 Of the amazing array of food available at the event my absolute favourite was the Vanilla Dream coconut ice-cream I had made by Zebra Dream. It was delicious, thick, creamy and not at all icy and rock hard like other brands of coconut ice-cream I have tried. I was excited to try the Espresso flavour but it was sold out by the time I had worked my way through the crowd. Nevertheless, the Vanilla sure dissipated any disappointment I may have been feeling. The next best thing was being able to order a coffee on almond milk!! Nowhere and I mean nowhere in my town offers this as a dairy alternative and it was delightful to not feel ‘difficult’ when ordering something as simple as coffee. I fell completely in love with the mason jars from The Raw Food Mum – one of my favourite bloggers! 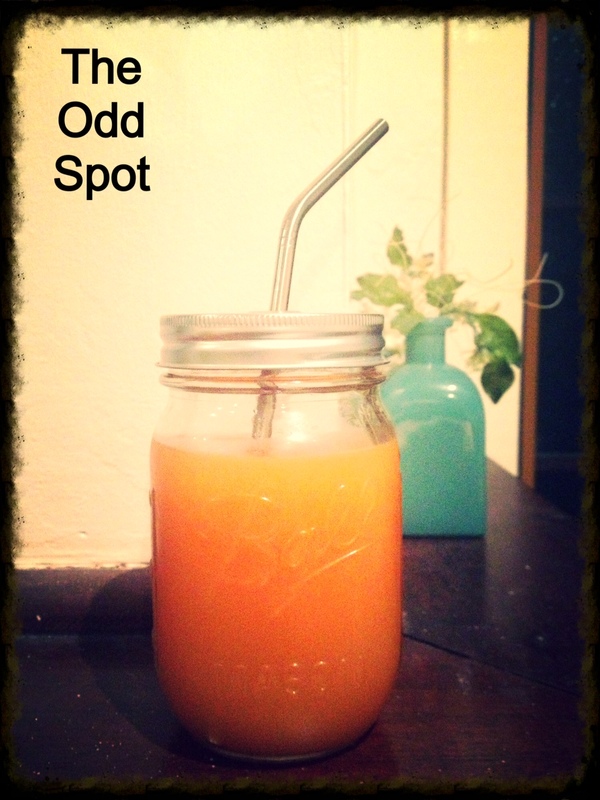 I was so excited to meet her in person and get my hands on a couple of the jars – complete with their own metal straw. They are now used daily and make everything taste that little bit more special. So there is a round-up of my first day of adventures. I ventured to many fantastic cafe’s and have picked my favourites to share with you this coming week! If any of you have attended World Vegan Day celebrations what inspired you?